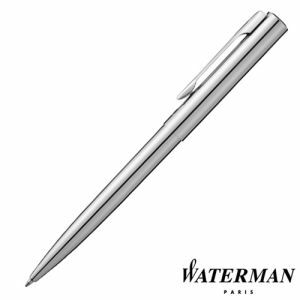 Promotional Waterman Hemisphere Ballpens are a pure contemporary design that offers itself in an elegant slender tapered form. 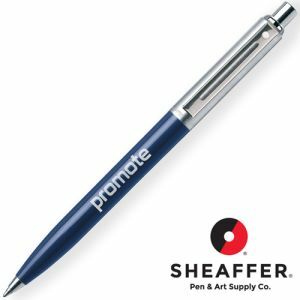 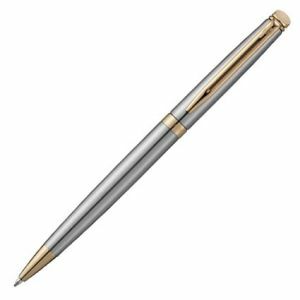 The steel Hemisphere pens are a chic family of pens that are ideal as a great corporate gift, sales force incentive or as a reward. An all steel pen with either chrome or gold trim. 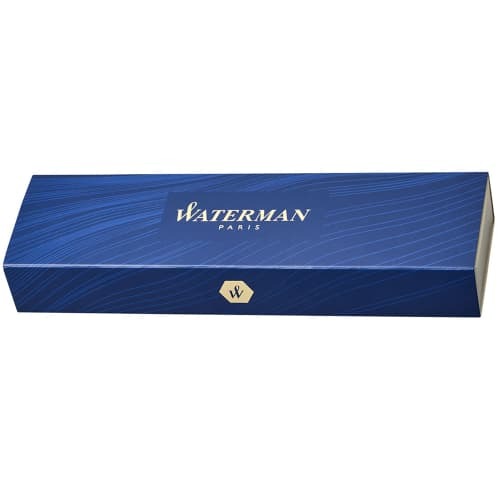 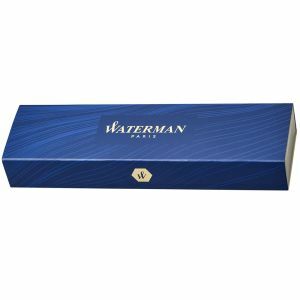 All Waterman pens come with a Life Time Guarantee. 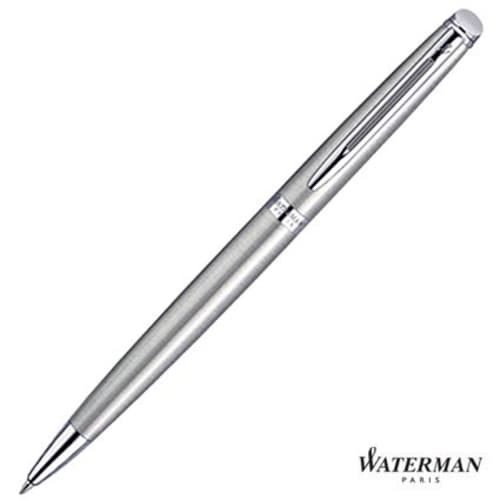 When engraved the colour that shows is dark grey. 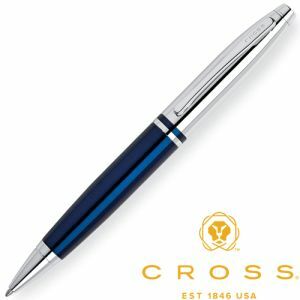 Writes in blue ink. Prices includes a personalisation in 1 position as stated. 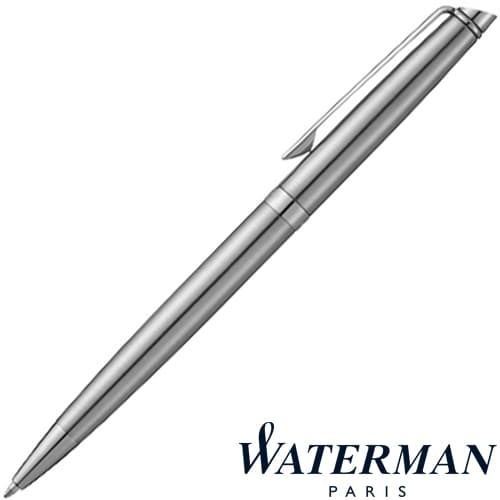 Prices exclude VAT, and origination.